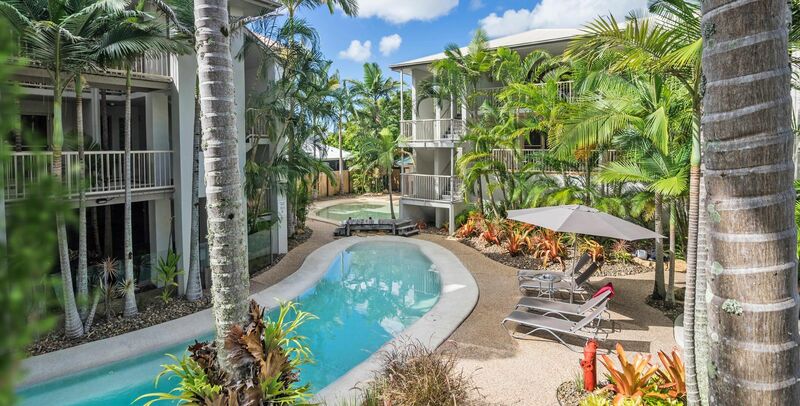 You’ll want to book our Noosaville family accommodation. 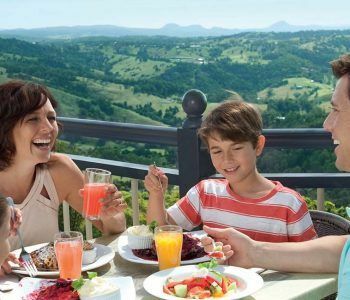 It’s the perfect holiday accommodation destination for the family that loves the privacy and tranquility that comes from staying beside a riverside apartment resort. 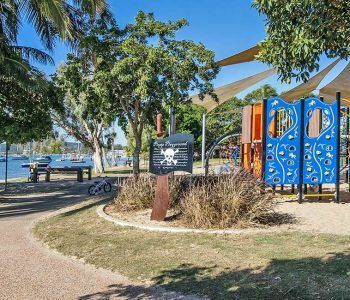 The location of the Offshore Noosa has huge appeal to visitors to Noosa who appreciate great food, and the ample recreational opportunities that the Noosa River offers. One of the cleanest rivers on the Sunshine Coast, the Noosa River plays host to a vast number of water sports and recreation on the water. With our four and a half star rating, you know the quality that is synonymous with this number of stars. Our gorgeous one, two and three bedroom family accommodation in Noosaville are spacious and airy examples of thoughtful interior design and architecture. Our three storey low rise building belies our approach to accommodation: understated elegance and style, with more than a nod to space — lots of it, so you and your family can relax and enjoy their riverside holiday. 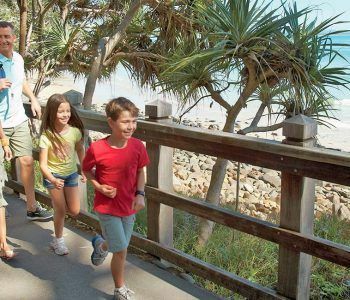 Experience the beauty and diversity of the Noosa Biosphere while staying in Noosa. You can either book a seat on the Noosa Ferry Biosphere Cruise or take a kayak or canoe cruise. Kanu Kapers offer guided and unguided tours, but rest assured the unguided options include training so you and your family can become competent paddlers on the water. Itineraries, maps, safety equipment and of course kayaks are provided. You choose from one, two or three day tours where you get to experience the unspoilt flora and fauna of the Noosa Everglades. What better way to strengthen family ties than learning about the natural world on a big adventure. Offshore Noosa is always great for the return from a big day. Relax beside the pool and fire up the BBQ. The cooking station beside the pool includes stainless gas cookers so you can really grill in style. If you take the ferry to the western most stop on Tewantin, you can grab some fish of the day, or maybe some juicy Mooloolaba prawns. Afterwards, relax in the heated spa and you can think about the other fun things that Noosa has in store for you. 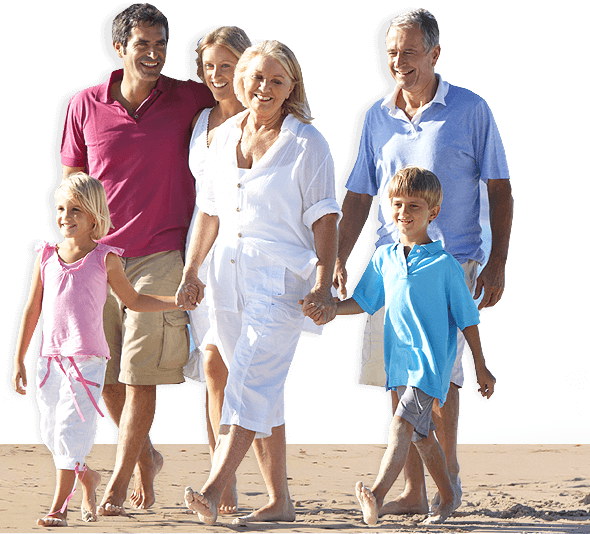 It won’t happen unless you book our Noosaville family accommodation though. We’re waiting for your call. You’ll also get our best rates when you book directly on our website.